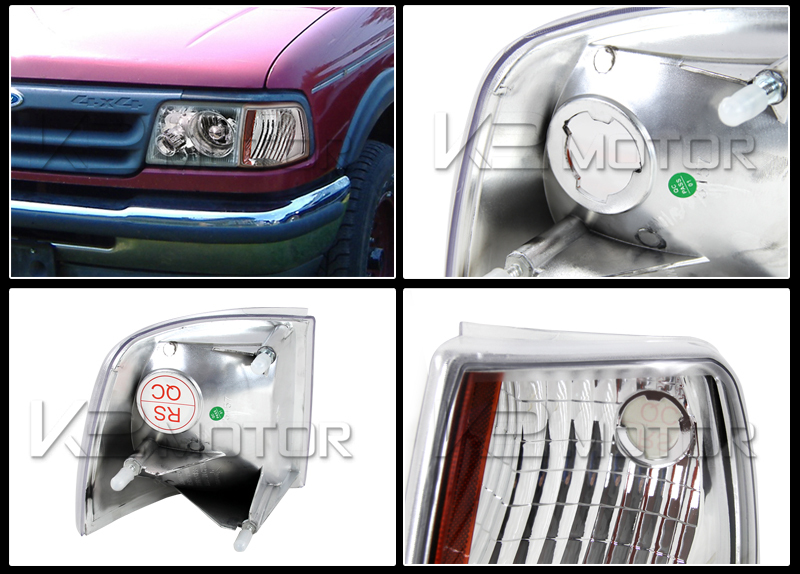 Hurry in on our best deals on 1993-1997 Ford Ranger Chrome Euro Style Corner Lights and enjoy FREE SHIPPING and other promotions! 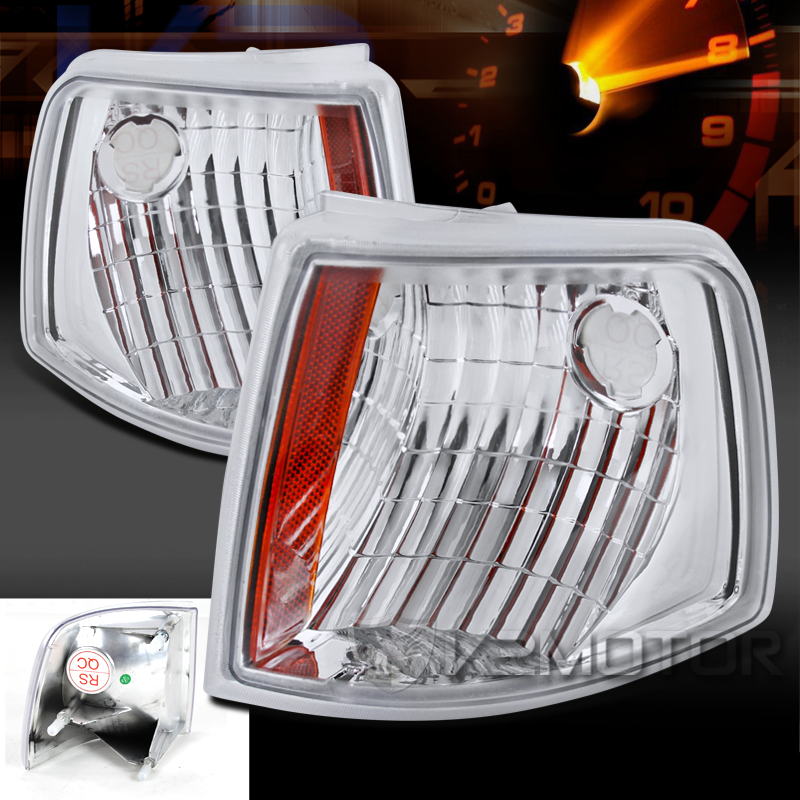 Brand New 1993-1997 Ford Ranger Chrome Euro Style Corner Lights. 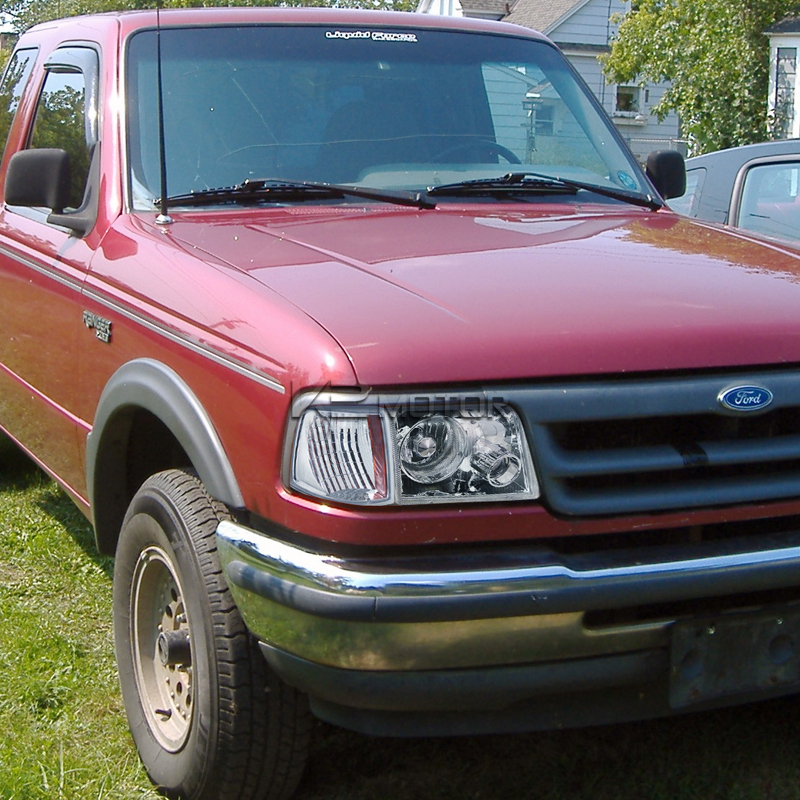 A pair of high quality Euro corner lights for the Ford Ranger.This is a direct replacement corner lens. The lights are easily installed with no fussy wiring needed. They also use the same stock bulbs. Your corner signal lights are an essential part of your lighting system. Letting others know which way you are turning will also help avoid accidents. Whether your corner lights were damaged in an accident or from road debris, you'll find the perfect replacement here.